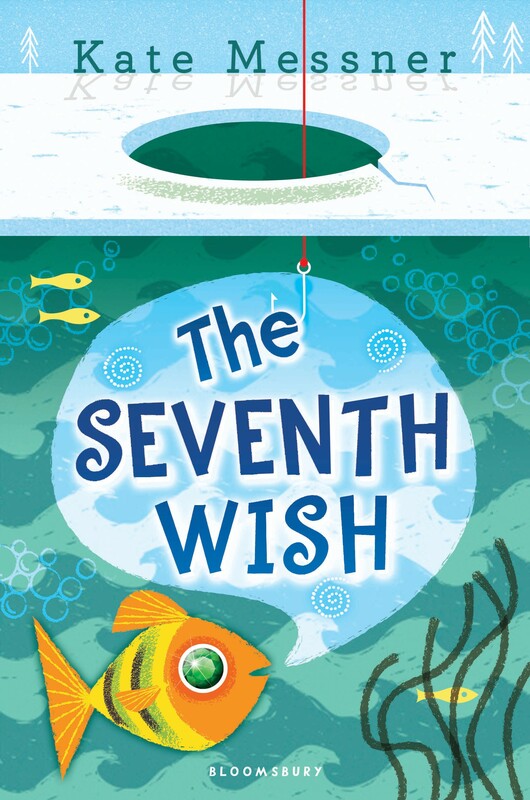 Children's book author Kate Messner should have been celebrating the day her latest book, The Seventh Wish, was released June 7. Instead, she was saddened and bewildered to learn that her reading to fourth and fifth graders at South Burlington's Chamberlin Elementary School had been abruptly canceled the night before due to its subject matter: heroin addiction. What's worse, Messner reported, the school returned all 20 copies of the book it had previously purchased from Burlington's Phoenix Books for its school library. The Seventh Wish, which was written for readers ages 9 to 13, uses fantasy and magic to address the subject of the nation's opiate epidemic from the perspective of an addicted family member's younger sister, Charlie. The girl's most anxious plea is that her beloved college-age sibling be cured of her addiction. “The fourth and fifth graders have all been told I was coming. They’ve read the early chapters of THE SEVENTH WISH together in their classes. Book order forms went home to families, letting them know about the author visit. But now, that visit isn’t going to happen. I was told today that the principal felt the book and my presentation about the writing process behind it would generate many questions that they would not be able to adequately answer and discuss. 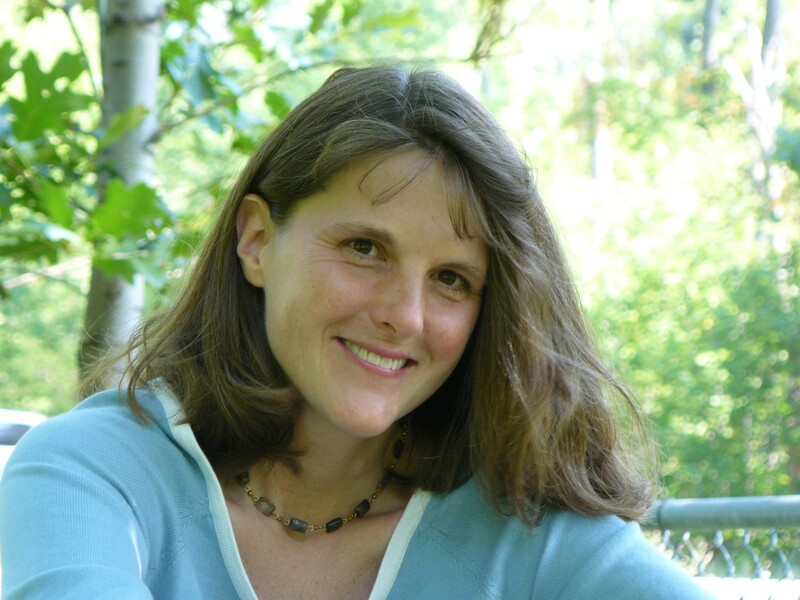 Last winter when the talk was arranged — the school librarian had requested the free, publisher-sponsored event — Messner said she was thrilled to do it. She then sent Chamberlin Elementary School a book order form, which included a letter that was meant to be sent home to students' families. According to her, that letter explicitly stated that the book addresses a subject affecting thousands of families in the U.S.: the heroin epidemic. Messner noted that a similar presentation at Orchard Elementary School, also in the South Burlington School District, was held without incident or objection. That talk was well received, she added. Messner says she received a follow-up apology from the school's principal, Holly Rouelle, but her request for additional information has not yet yielded a response. I want to personally apologize for the last minute cancellation from Chamberlin School. We were absolutely unprepared for your visit, as we had not taken the time to read through the entire book, The Seventh Wish, and we had not notified parents of the important content around addiction and specifically, heroin addiction. I now understand that you sent this information out to my librarian in January when the visit was scheduled. I know there are students in my school who would benefit from a thoughtful conversation with you regarding both the writing process and your research on addiction. Because this is such an intense topic for some of my students, I felt that parents and families needed to be informed, so that they could be prepared for any follow up conversations that might come up when their child came home. I would have also given information to my guidance counselor and school nurse, knowing that some of my students might have gone to them for follow up. We do this same wrap around support when we have Kids On The Block come to our school to give a puppet presentation on sexual abuse. Not being prepared for your visit was absolutely a mistake, and I didn’t know the content of The Seventh Wish was about addiction until the afternoon before your visit was scheduled to occur. At that point, I had to make a very difficult decision to cancel your visit, knowing that we had not notified parents or made preparations as a staff. The timing was also unfortunate, as we are wrapping up the end of the school year tomorrow, giving classroom teachers and staff virtually no time to weave this in to other curriculum or allowing students the opportunity to have follow up in their classrooms. While I’m sure you felt disrespected by the cancellation, it also felt disrespectful to move ahead with the presentation without giving your work on such an important topic the true follow up and preparation that it deserves. Knowing my students and families, it was a decision that I needed to make. You had given our school plenty of notice, and we made the mistake of not communicating as a staff about the presentation and not planning for the visit. I am truly sorry that this occurred and hope that you continue to be a champion for important life issues that impact our families and children. In no way was this an issue about censorship. We had only one advanced copy of the book because it wasn’t for sale yet. We sent the order form home for the books and when only one returned and it was for a different Kate Messner book, I realized that while parents may have glanced at it, when they realized it was an order form they had probably missed the sentence describing the important topic of heroin addiction in The Seventh Wish. Typically we communicate important information to families in multiple ways such as our weekly family newsletter and classroom blogs or newsletters. This isn't the first time the South Burlington School District has sparked controversy around the issue of opiate addiction. In 2013, the district mounted a legal challenge against the HowardCenter's plans to site a new methadone clinic within walking distance of its high school. The district's opposition was ultimately unsuccessful and the clinic later opened. Since blogging about her experiences , Messner said she's received more than 50 emails from librarians, educators, writers and others affected by the opiate epidemic, most of which have been supportive of her. However, one out-of-state librarian wrote her saying that she'd initially ordered copies of The Seventh Wish but later canceled it when she found out what it's about. This story was updated on June 10, 2016 at 3:04 p.m. to include the response from Chamberlin School Principal Holly Rouelle.